Sean doing the business at Fine Food NZ exhibition. I'm popping down to check their stand out at the ASB Showgrounds - hope he has some cocktails ready. 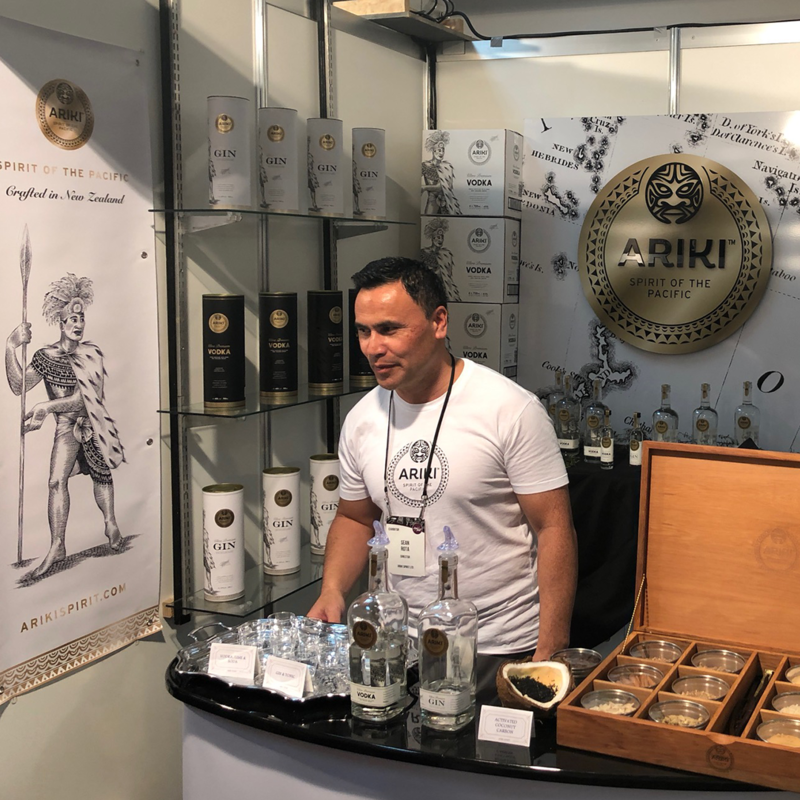 Ariki makes the most divine Ultra Premium Gin and Vodka - and yeah we think their packaging design is pretty amazing as well.